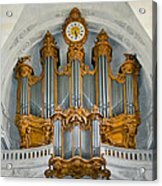 There are no comments for St Roch Organ In Paris. Click here to post the first comment. 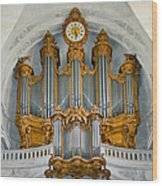 The pipe organ in the gallery of St Roch, Paris. The organ was built from 1750 to 56 by Lesclop and finished by Clicquot. 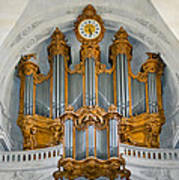 It was rebuilt by Aristide Cavaille-Coll in 1842,and a restoration was performed in 1927 and 1948 by Gutschenritter. 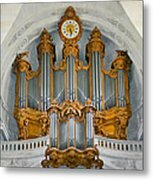 In 1994, a comprehensive restoration was completed by Jean Renaud. 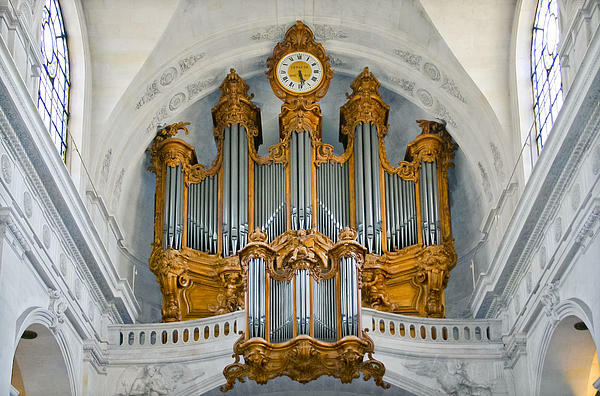 Most of the organ stops date to before the French revolution.